No matter if your device is old or new, if it uses many apps and has many files, the performance will slow down. In addition, it is very important to take additional care of your device’s security, and scan it whenever you notice it acting unusual. In order to boost your device’s performance, and increase its security to maximum, Kaspersky developed a variety of tools for Windows PCs, Macs, Android and iOS smartphones and tablets. What is even better, all of the tools are completely free. To start with, Kaspersky offers free antivirus for Windows. Kaspersky Free Antivirus warns you about suspicious websites and blocks dangerous files and sites. The application also protects your personal data and secures your Windows PC without slowing down the system. Kaspersky Free Antivirus provides core protection from viruses, spyware, phishing and dangerous websites. Kaspersky Free Security Scan scans your computer and files for viruses and other malicious software. The Free Virus Scan is now upgraded and it is called Kaspersky Free. In addition, it provides award-winning Windows protection and protects you from common cyber threats. It is important to keep your application updated because it helps you to receive the latest features, fix software vulnerabilities, and removes security gaps. Kaspersky Software Updater is a free tool that automatically scans your PC and tells you which apps need to be updated. It also checks for the most critical apps to the PC’s security and allows you to check out an extended list of apps. Once the scan is complete, Software Updater provides you the list of outdated programs and allows you to choose which ones you want to update, in order to keep your computer secure and smooth. Kaspersky also offers free Virus scan for Macs. Kaspersky Free Virus scanner checks for viruses and other malware on the system and gives you a report on threats it found. What is important to know is it does not slow down your Mac. The scanner checks the Mac for spyware, adware, viruses, and Trojans. In addition, it will provide you information about malicious software that is disguised as legitimate software. 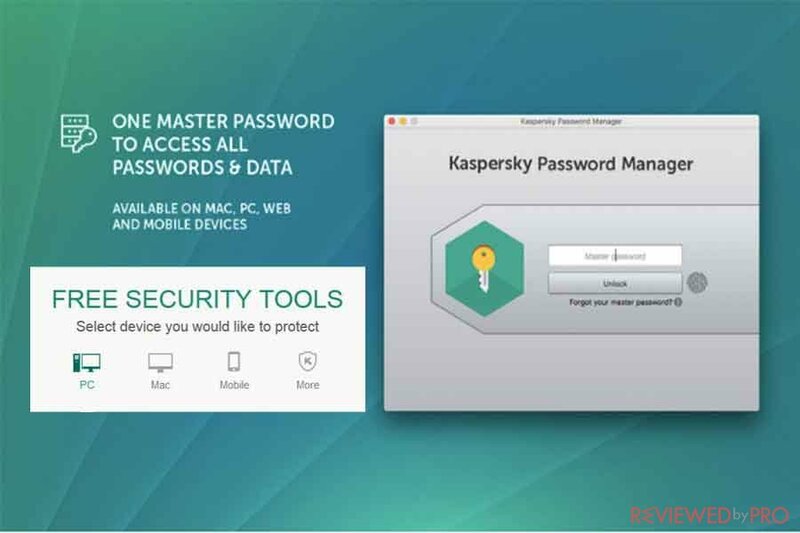 Kaspersky Free Virus Scan for Mac also scans for PC and Android viruses, so you won’t share infections with your family and friends. Kaspersky provides you with an easy to use an on-demand scanning device that can scan the full system or just selected files and folders. Kaspersky provides a fast and precise system checker for Windows PCs. It checks for PC issues, including malicious programs and more. It scans your PC and provides a detailed and accurate report about all the issues found on the PC and valuable data of your PC’s status. In addition, you do not need to install anything on the PC. Kaspersky System Checker can also be downloaded onto a portable device, such as USB and with only one click can be accessed to the PC. Kaspersky provides free AdCeaner for iPhone and iPad users. It blocks annoying adverts and banners, preserves users’ privacy and speeds up web browsing. Kaspersky Free AdCleaner removes ads, popups, auto plays, trackers and other annoying apps, allowing you to get a more productive online experience and enjoy faster and smoother browsing. The AdCleaner also helps to keep browsing details confidential and stops browser activities from being tracked. Kaspersky offers a completely free QR Scanner for safe and secure scanning. Kaspersky QR Scanner checks to see if the scanned link is safe. It also Scans codes to open texts, pictures, and stores the results of all your scans. With one single scan, Kaspersky QR scanner checks if a text, image or a website link is safe to use, and warns you if it is not. With a single scan, it also adds new contacts to the database without any errors. In addition, every time you scan a QR code, Kaspersky QR scanner automatically stores it on your device, so you can easily access them again. Kaspersky ensures you protection against rogue QR codes. 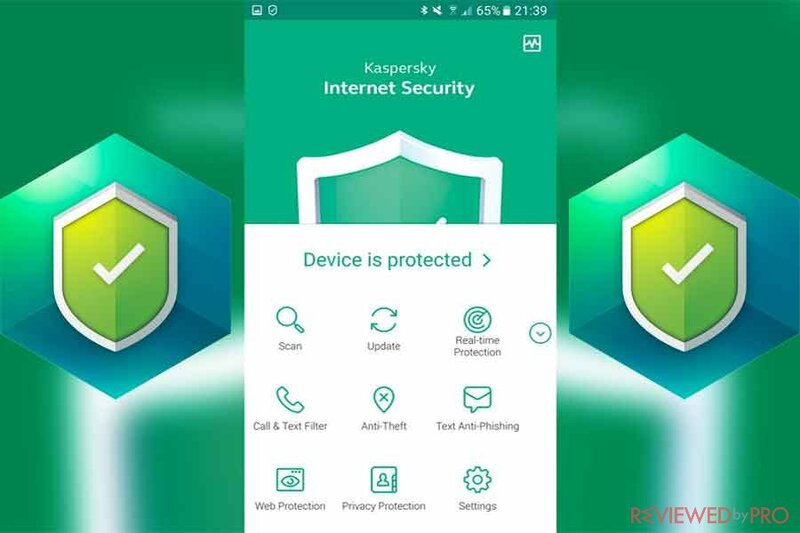 Kaspersky Internet Security for Android keeps your device safe from digital dangers. Kaspersky Internet Security automatically scans apps and files and blocks suspicious websites and dangerous URLs inside texts. It also helps you to locate your missing Android device. It allows you to remotely lock it and locate on the map, take a mugshot of the individual using your device. Finally, the Internet security enables you to block unwanted calls and texts and add security codes for access to key apps. Kaspersky offers its customers the ability to surf safely for free. The tool is compatible with iPhones and iPads, and Windows Phone devices. 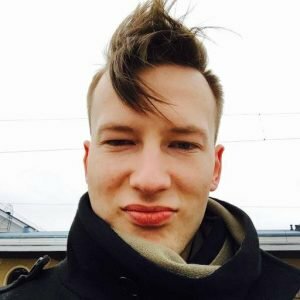 Kaspersky delivers an advanced Threat Scan that scans your Android device to check for the most common vulnerabilities and bugs. Kaspersky provides a reliable Free Virus Removal Tool that helps you to clean up your PC if it is infected by malware or other threats. Kaspersky Free Rescue Disk helps users to clean up and disinfect infected PCs or notebook, even if the OS won’t load. If you want to try one of Kaspersky Security solutions, check out Kaspersky paid security packages, including essential PC protection with Kaspersky Anti-Virus, Premium protection with Kaspersky Internet Security and Kaspersky Total Security. Kaspersky Anti-Virus protects your PC and all files and programs on it. Kaspersky Internet Security offers advanced protection in every aspect of your digital life, on your PC, Mac and Android devices. Finally, Kaspersky Total Security delivers award-winning protection to your family and across all their devices – PCs, Macs, Android devices and iPhones, and iPads. Before purchasing the full version, you can get a free trial and use it for 30 days. Kaspersky is a global antivirus and Internet security provider. Kaspersky was founded in Moscow, Russia by the current CEO Eugene Kaspersky. Kaspersky specializes in antivirus, internet security, endpoint security, password management and other security products and services. Kaspersky offers its cybersecurity products to home users, small businesses, medium businesses and enterprises. Its software is capable across all devices, and most popular operating systems, including Microsoft Windows, macOS, Android, and iOS. ^ Kaspersky Downloads. Kaspersky Lab. This entry was posted on 2018-01-15 at 08:34 and is filed under News.